Join us for a fun and informative morning to find out more about our outstanding provision for girls aged 3 – 11. 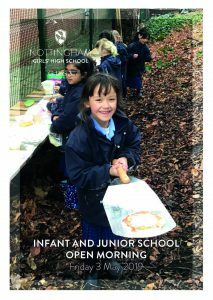 Hear from Laura Fowler, Head of the Infant and Junior School, tour the school and meet our girls and expert staff. 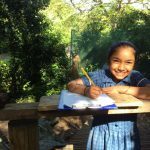 Enjoy spending time with us on a normal school day and take part in exciting activities in our superb indoor and outdoor facilities. Book your place below – we look forward to welcoming you. Yes I am happy for my details to be held for market research purposes. No I do not want my details to be held for market research purposes. Yes I am happy to receive further communications from you about future events. No I do not want to receive further communications from you. Use the box below for any additional comments/questions.